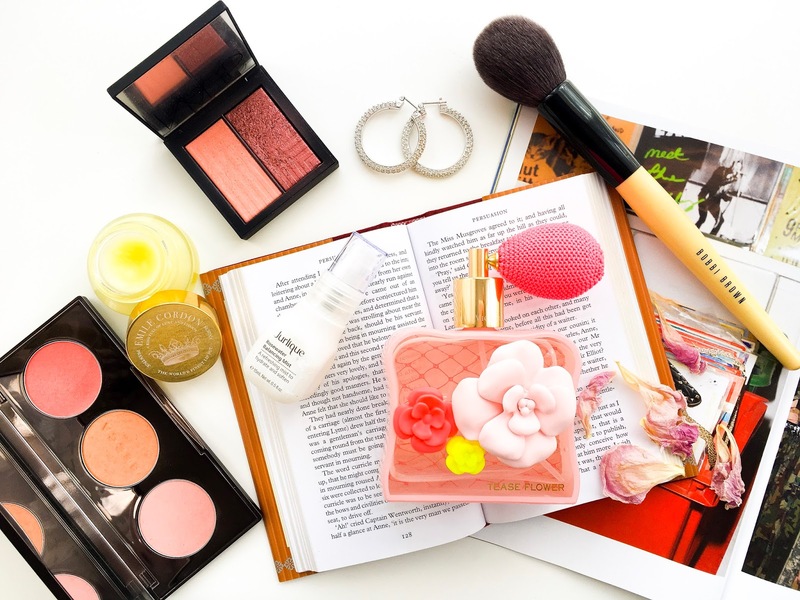 As we continue to marvel at the extensive and advanced skincare routines from Eastern Asia, the demand for their incredible and exciting products continues to grow here. 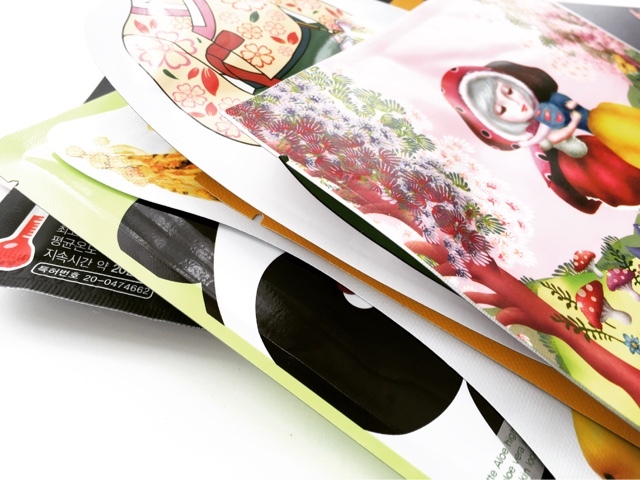 Sheet masks are perhaps the most exciting of them all, giving the user an affordable and quick facial in the form of a single-use treatment combined with an opportunity to take some time out of the day to relax. I've recently become addicted to using sheet masks to inject a huge helping of hydration and radiance into my skin. 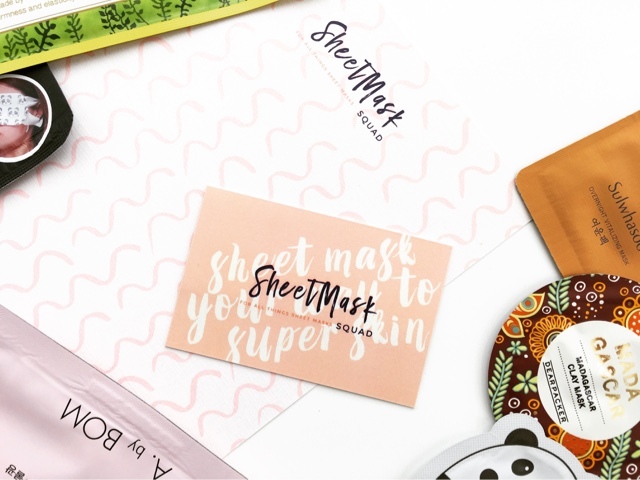 So it was music to my ears when the lovely team at Sheet Mask Squad contacted me after noticing my growing interest. 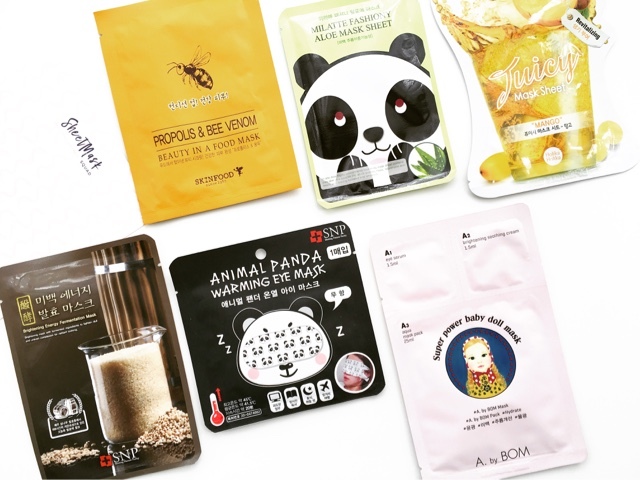 A London based online store, they are making a mark on sheet mask novices and enthusiasts by offering a range of services and products from all over the world. They asked me if I'd like to sample their service and of course I said yes!!! Monthly subscription boxes are a popular and convenient way to sample different products and brands that one might not usually go out and purchase straight off. 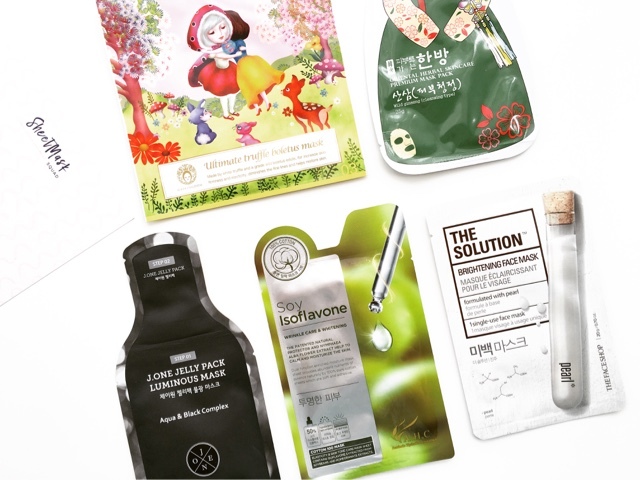 And what Sheet Mask Squad have done is something quite unique and actually really convenient for those of us who are enthusiasts without a clue of how to get our hands on some of the most interesting and exciting sheet masks out there. 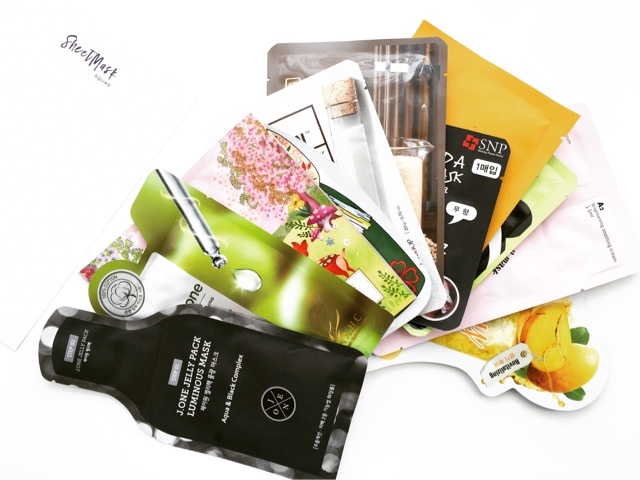 They source and curate a selection of sheet masks for a subscription box service and their online store from a range of brands, giving users "choice and accessibility" to indulge in their Asian beauty passion with ease. 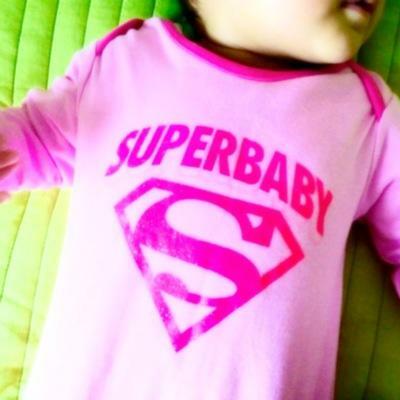 "All products we feature - whether in our boxes or in the store - are carefully chosen with you, the customer, in mind. We cover a wide range of masks from cult brands to high quality performing ingredients, from influencer favourites to emerging trends." 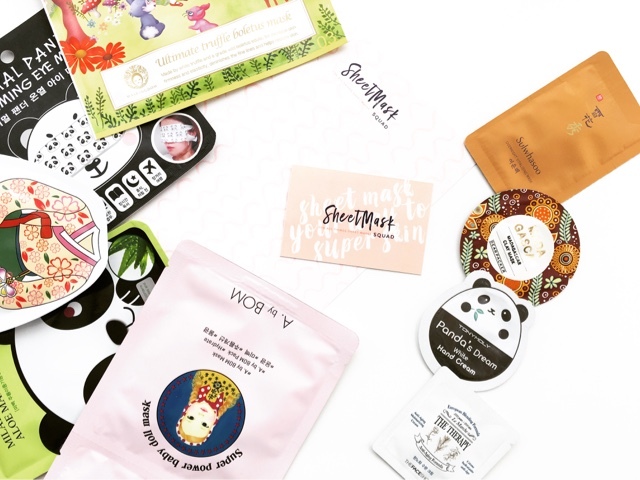 Sheet Mask Squad present a selection of 10-12 masks in the subscription box ranging from popular on-trend masks to cult classics. You also get a super handy information sheet describing the masks included in that month's box, with a little information on the brand / the key ingredients / the results you can expect from the mask etc. 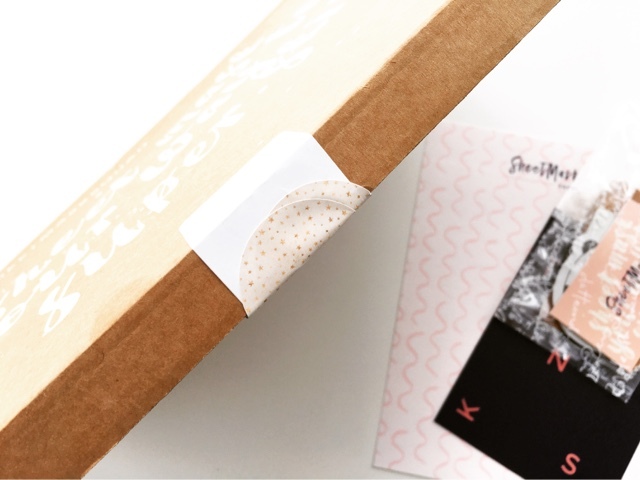 The masks are conveniently sent in slim box packaging that allows it to be delivered directly through your letterbox so there's none of the usual stress of waiting around for the postman, or picking it up from the Sorting Office. The little packet of additional samples is a lovely touch that allows the customer to try other brands and products that they might not have heard of before. The site gives you lots of options where you can purchase a new subscription or just buy a previous month's box as a one-off and of course there's also the online store where you can buy a whole range of masks as singles or as part of sets. The monthly subscription costs £28.99 and for the first payment, you'll have to do this by the 20th of the month to get that month's box, so there's still a few days left to subscribe to receive the August box. Sheet Mask Squad have been kind enough to offer my readers a 15% discount on new subscriptions with code: UMMBABYBEAUTY-15 (non-affiliate). 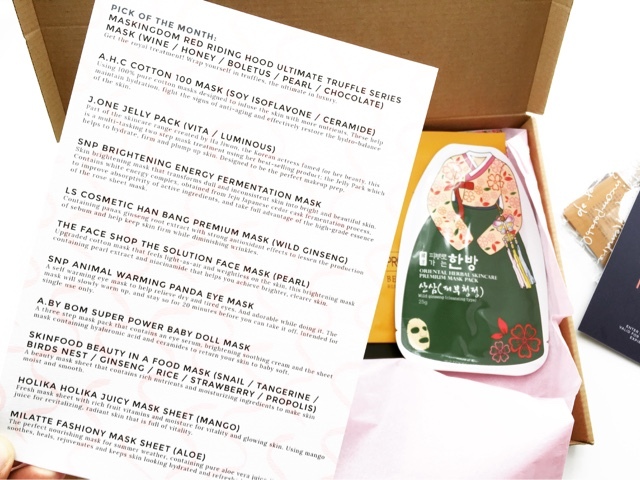 Boxes are sent out by the 25th of the month and will be filled will all sorts of beautiful and exciting sheet masks. 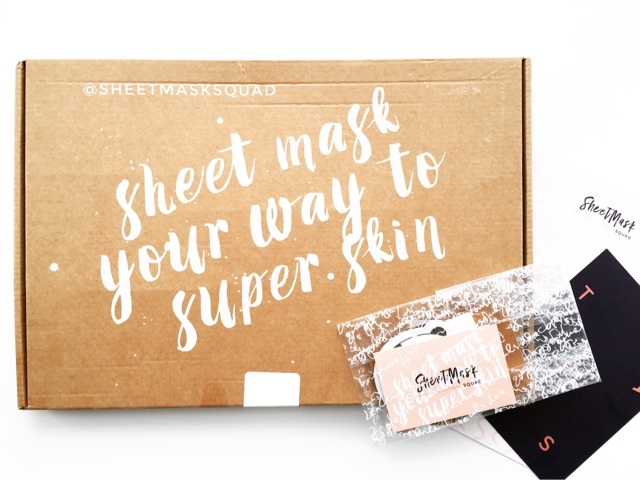 I was sent the SHEET MASK SQUAD JULY BOX* which is still available to purchase as a one-off (not part of a subscription). It contains 11 masks including Holila Holika, which I've tried before to J.One and Skinfood that I wouldn't even know where to purchase from. There's a whole range from more premium masks to cheap thrills. 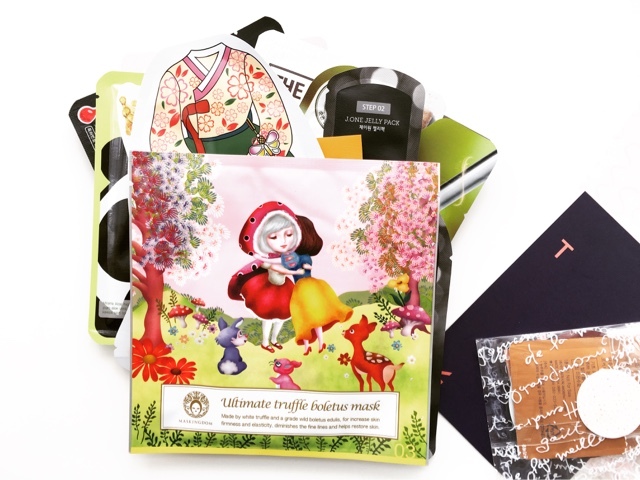 The Pick Of The Month is from Maskingdom and the Red Riding Hood packaging is absolutely adorable. The ones I'm super excited to try! I have never subscribed to any beauty boxes before as they never really appealed to me but this one is the first one that's got me all excited! * Complimentary product sent by brand. For more information please see my Disclaimer.